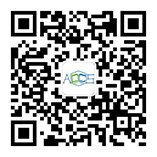 3M-NANO is a new annual International Conference on Manipulation, Manufacturing and Measurement on the Nanoscale, which will be held for the first time in Changchun, China. 3M-NANO covers advanced technologies for handling and fabrication on the nanoscale. These technologies promise novel revolutionary products and methods in numerous areas of application. Scientists working in different research fields are invited to submit papers for all aspects of theories, technologies and applications related to manipulation, manufacturing and measurement on the nanoscale. 3M-NANO papers will be recommended for publication in Int. Journal of Intelligent Mechatronics and Robotics, Int. 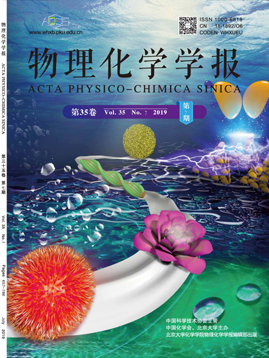 Journal of Optomechatronics and Acta Physico-Chimica Sinica.